Botto Bistro in Richmond, California is fighting Yelp in an unusual way. We spoke with chef & owner Davide Cerretini earlier this year, and he explained exactly why and how. 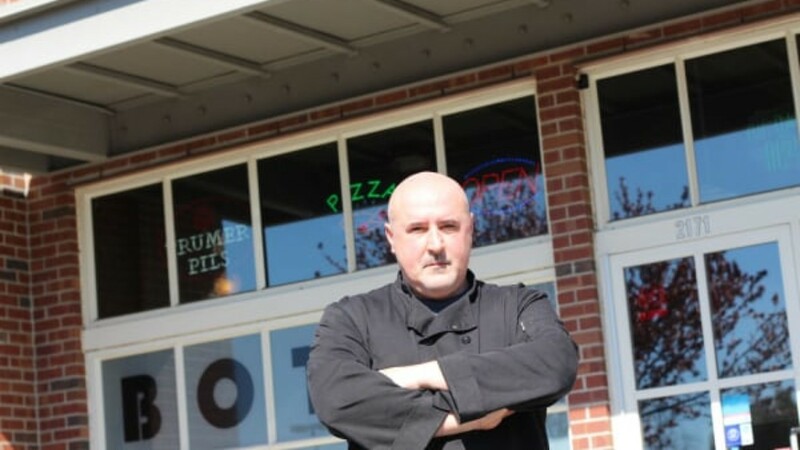 We read about Botto Bistro on several news sites and contacted them for an interview. 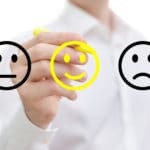 We were curious how their unique approach to fighting reviewers was working out for them since it goes against our own advice and best practices we recommend to our clients. So Chef Davide and Botto Bistro have been offering 50% off pizzas if people leave a one-star review. From their website: “We notice that more aggressive and stupid the reviews are, the more we can laugh about it, and of course make fun of it. Thousands of our repeating loyal customers learned about us from our funny FAQ, our Village Idiot page and our Hall of shame. In Italy we don’t have Yelp. Italians spend most of their time eating, getting laid and talking to real friends (not the ones on Facebook). So we don’t fully understand why people spend so much time writing on the internet to imaginary friends or imaginary followers. Here we show you the most embarrassing and idiotic reviews we found about us, with our replies and comments. We can’t believe that some people are stupid enough to make fools of themselves. It is not about how the food is or their experience in general…usually they get mad about the owner or the toilet or whatever other thing has being bothering them. Watch the video below to get the full story!